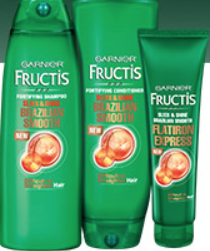 Snag a FREE Sample of Garnier Fructis Brazilian Smooth Haircare when you fill out the short form! Note that this form is meant to be viewed on mobile devices but you can also request it using a computer. 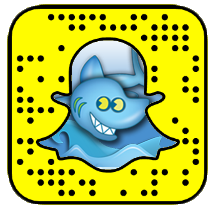 This freebie will arrive in your mailbox within 6 weeks!